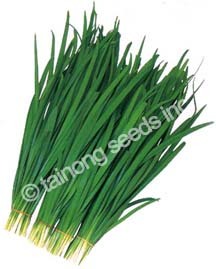 Leek (Chinese) 韮菜 | Tainong Seeds Inc. 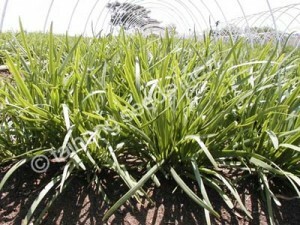 Dark green, wide broad leaves. Cut size 10~14 inches long. Continuous growth for many seasons. 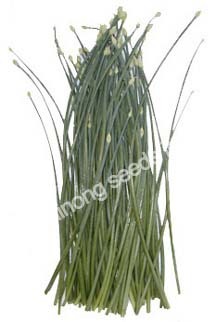 Cover from sunlight to produce Chinese Yellow Leek. Tall, firm aromatic flower stalks. Very popular in Chinese market. Continuous flowering for multiple harvests.